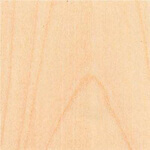 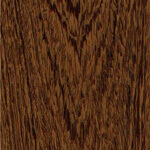 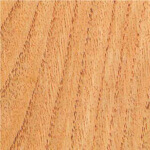 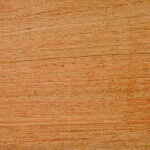 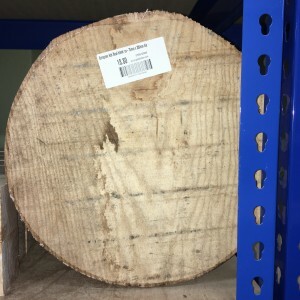 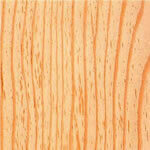 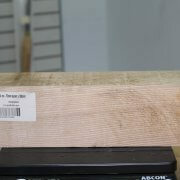 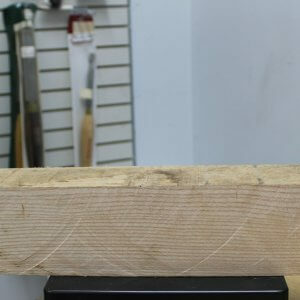 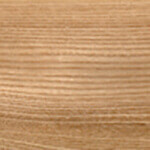 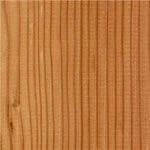 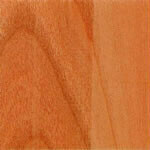 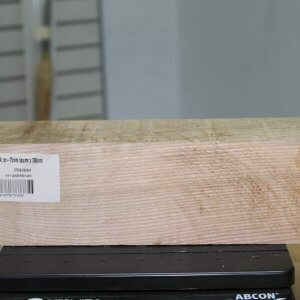 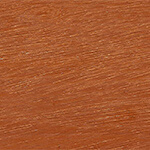 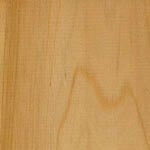 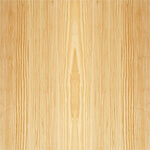 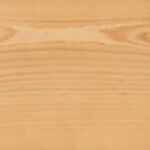 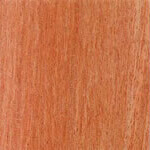 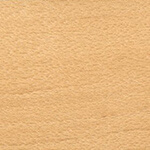 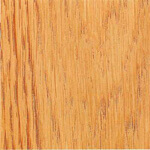 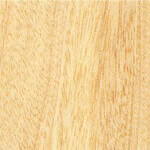 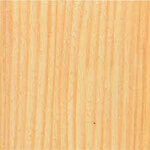 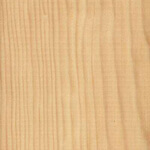 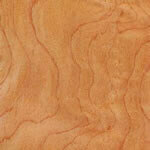 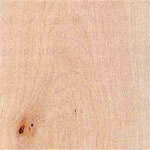 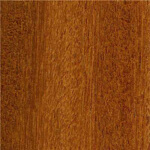 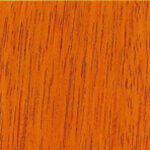 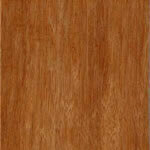 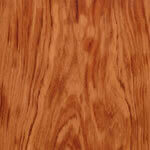 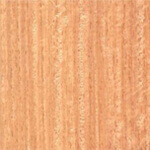 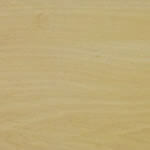 European Ash’s heartwood is cream to pale tan coloured. 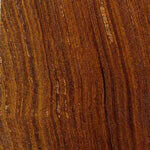 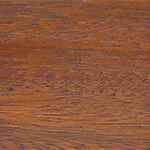 In some logs, a dark brown to black heartwood is found which is strong and sound and sold as olive ash. 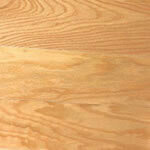 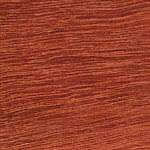 The wood is tough, flexible and straight grained. 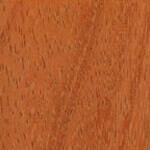 The texture is coarse but even. 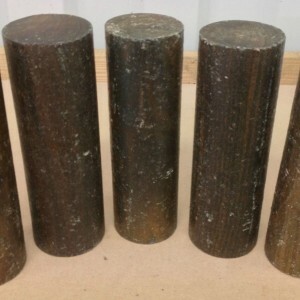 The weight varies between 510-830 kg/m³ (32-51 lb/ft³), average 710 kg/m³ (44 lb/ft³); specific gravity .71. 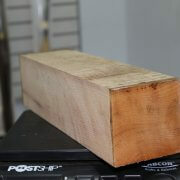 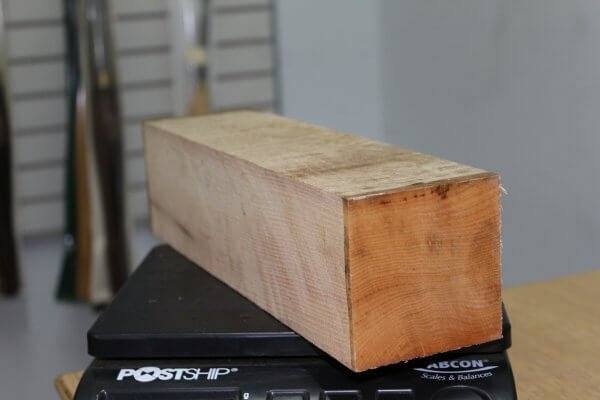 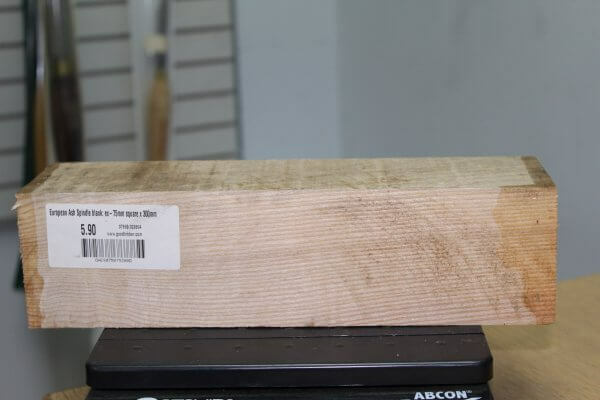 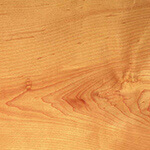 Used for boat building, canoes, oars, tillers; deck beams and frames. 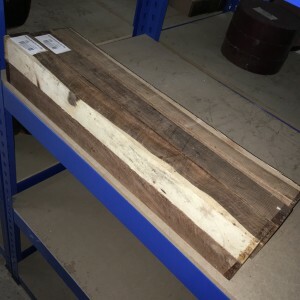 Extensively used for cabinetmaking and furniture, chair making, agricultural implements, vehicle bodies, wheelwrighting, bentwork, fancy turnery and laminated articles. 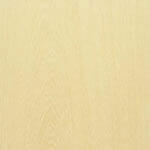 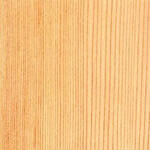 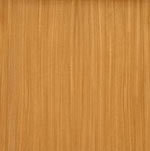 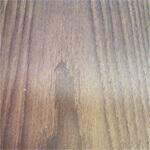 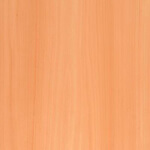 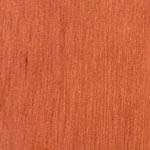 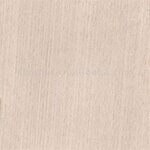 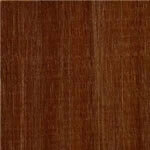 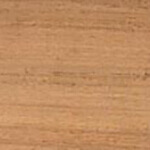 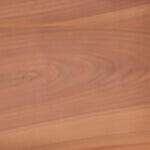 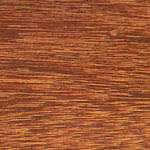 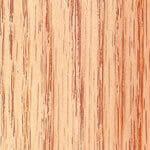 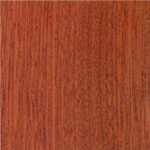 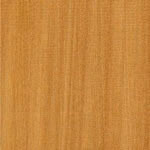 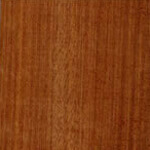 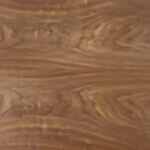 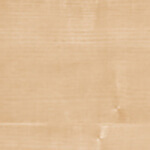 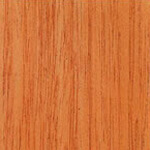 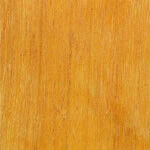 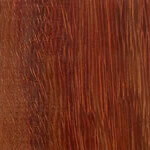 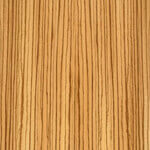 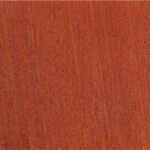 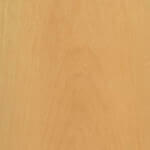 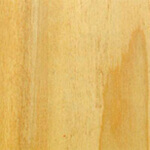 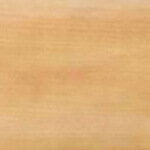 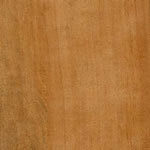 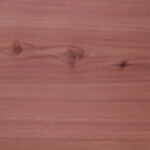 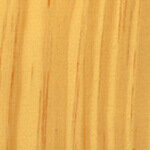 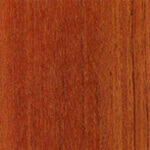 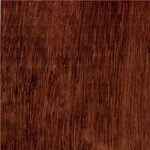 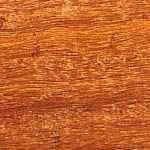 Corestock and plywood manufacture, and decorative veneers for furniture, panelling and marquetry. 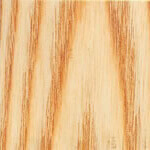 Ash also takes treatment as hardwood (silver grey) and in veneer form, the olive ash figure is highly decorative, especially in stumpwood and burr form.